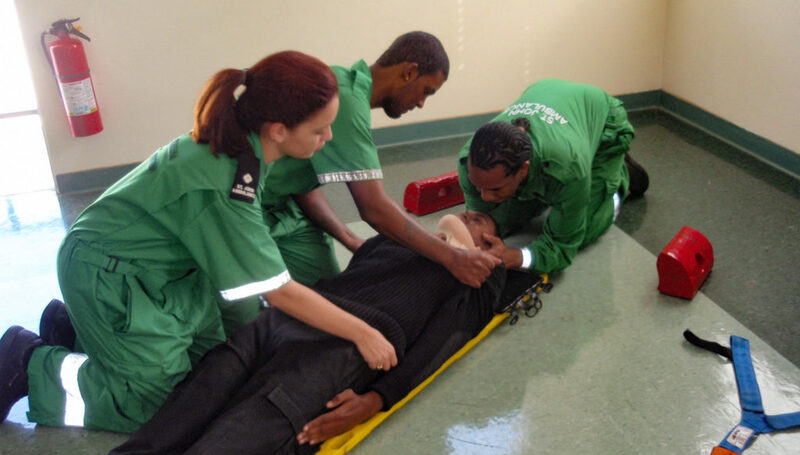 Our instructors are internationally certified and reconized by St. John Ambulance Canada. At this time only corporate classes are offered. The courses available at St. John Ambulance are physically challenging. Participants who have had recent elbow, knee, hip, heart, lung, or back surgery or other issues such as severe arthritis, emphasyma, or you have breathing difficulties please check with your doctor before registering for a course. Due to class size it is important to attend scheduled training sessions on time. If a participant schedules a course and does not attend, this limits another person the opportunity to attend the course. Therefore, participants who do not attend their scheduled classes will forfeit the course fees. Course fees are non-refundable and must be paid 14 days prior start of class. All classes have a CPR component and all CPR classes include the AED. All students will receive an confirmation email prior to the start of class.